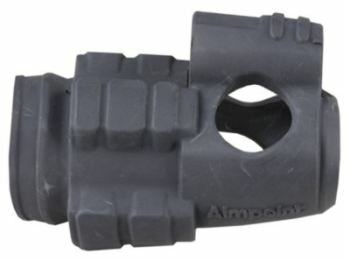 The Aimpoint cover is a rubber cover for the Aimpoint CompM3 and Aimpoint CompML3 red dot sights. 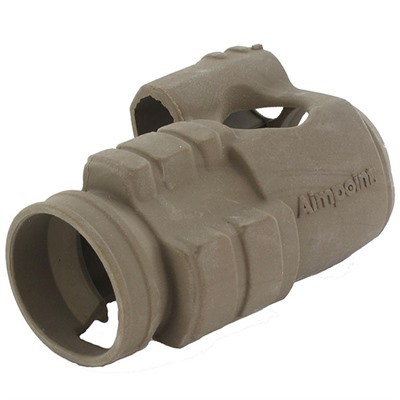 Aimpoint covers are available in black or Coyote brown, protecting your sight and enabling you configure your sight for different environments. 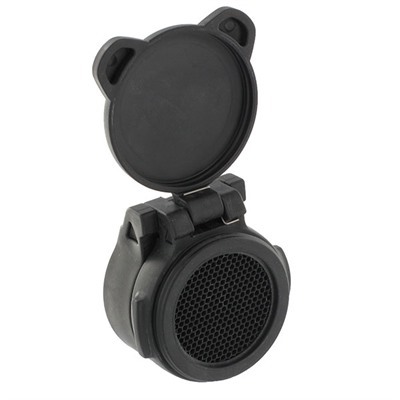 The Aimpoint rubber cover is an inexpensive way to upgrade the appearance of any CompM3 or CompML3 red dot sight. 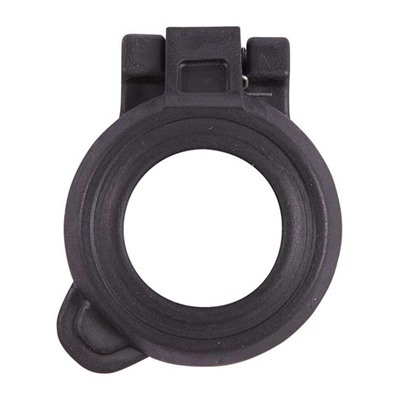 Check the price of Aimpoint covers at Brownells, a name you can trust. 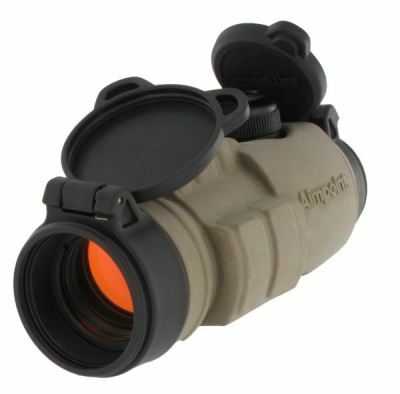 Full disclosure: If you purchase an Aimpoint Cover from Brownells, I will receive a small commission. This will help keep this site online and will not affect your purchase price. 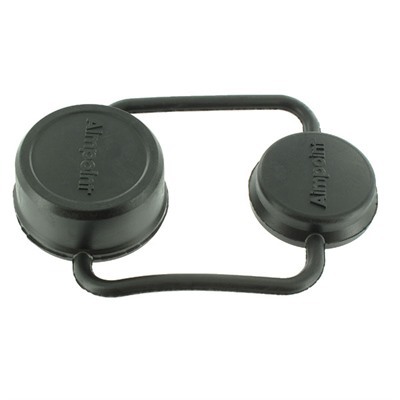 This entry was posted in Aimpoint and tagged Aimpoint. Bookmark the permalink.